A group that I game with regularly has decided to have me run the game for a while. I’ve run games as a Game Master/Dungeon Master before, but it’s been years — too many years — since I’ve run a D&D campaign, and there are more than a few things I’d forgotten about running a long-term series of adventures vs. running a one-shot adventure for a single evening. 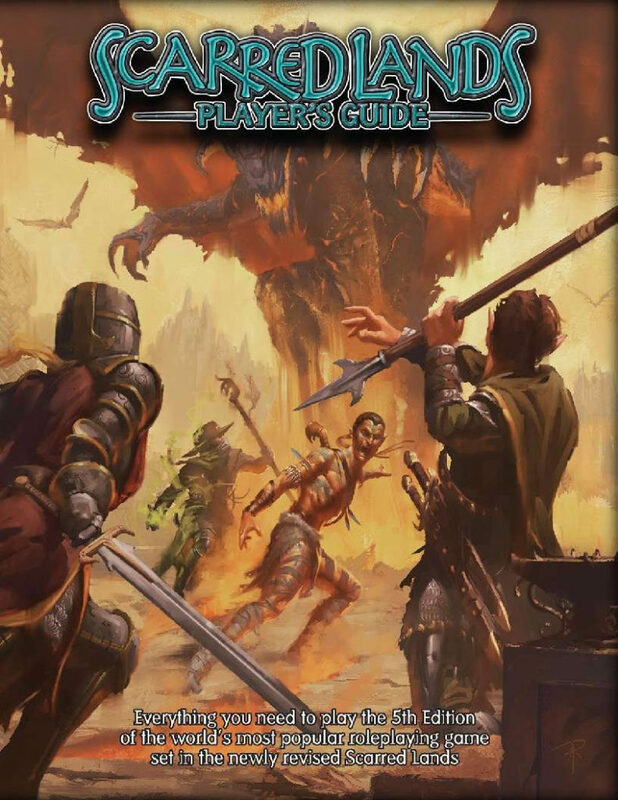 The current setting of choice for our game is the Scarred Lands https://www.drivethrurpg.com/product/197803/Scarred-Lands-Players-Guide-OGL-5e&affiliate_id=234579. Based loosely (very) on Greek Mythology, it postulates a world where the titans and gods went to war, and the titans lost. Instead of everyone going on their merry way, the setting has the world devastated by the conflict. Giant, all-powerful beings slugging it out over the landscape — often in gigantic form — tends to mess things up in a long-term sort of way. Even the left-over essence of the titans and gods can corrupt the landscape, warping existing creatures and creating new ones, many with hostile intent. Not only do players in this world have environmental hazards to contend with, but there are still scattered groups of the foot soldiers from both sides — many of a supernatural nature — who are now at loose ends with no real purpose in life, and that inevitably leads to trouble. Preparation is key for running a campaign, and I freely admit I’m not always on top of things. To have a truly interesting campaign for players, the Dungeon Master/Game Master has to plan out a lot of things in advance, and it’s very closely related to the kind of world-building that goes on in a novel. It’s very time-consuming work, and I don’t always have as much time to put into it as I want. Our first session went off fairly well, despite snowy, icy weather making travel dicey. Our next session is this week, and the weather is looking even worse, so we may have to resort to playing online, from the warmth and safety of our own homes. We’re already starting to lose momentum, as life interferes with travel for work, weather, and other hazards of maintaining a steady, weekly game session. I don’t know how long we’ll be able to hold things together and continue to meet on a regular basis, but I’m looking forward to it, and have a lot of things planned. I hope we get to play some of those out in the coming weeks.